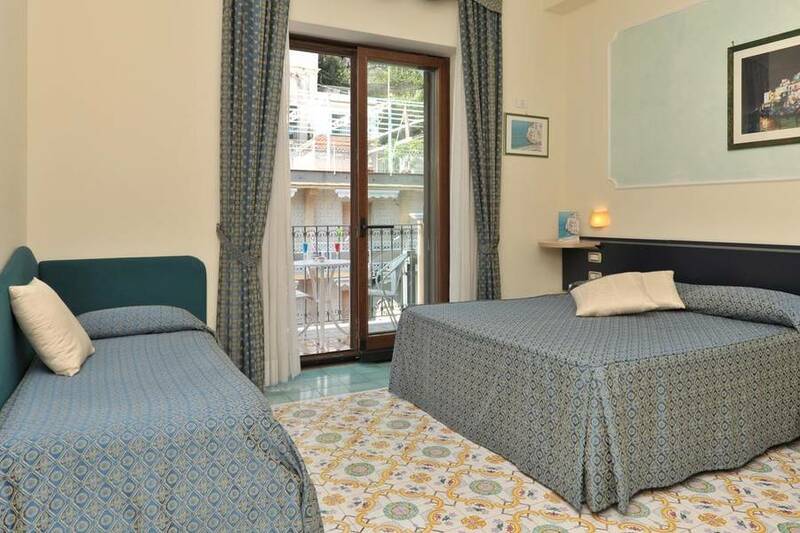 Hotel Santa Lucia is an attractive family-run property situated right in the center of Minori, one of the prettiest little seaside towns on Italy's Amalfi Coast. 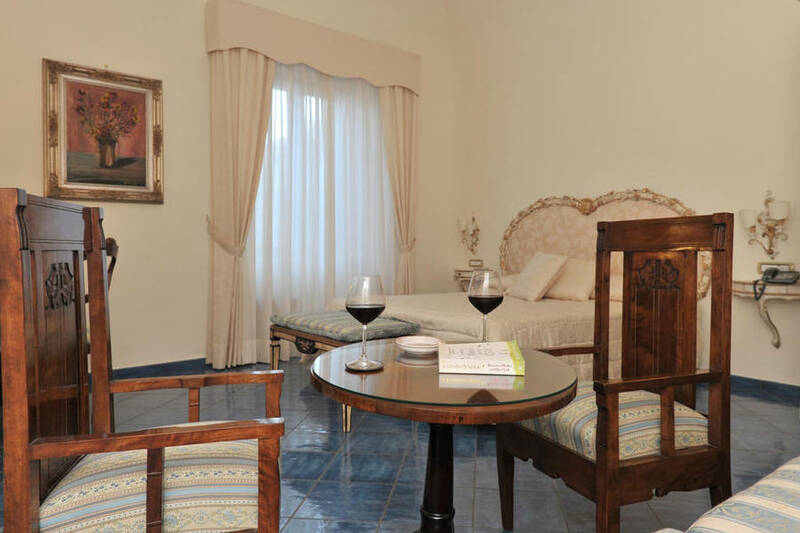 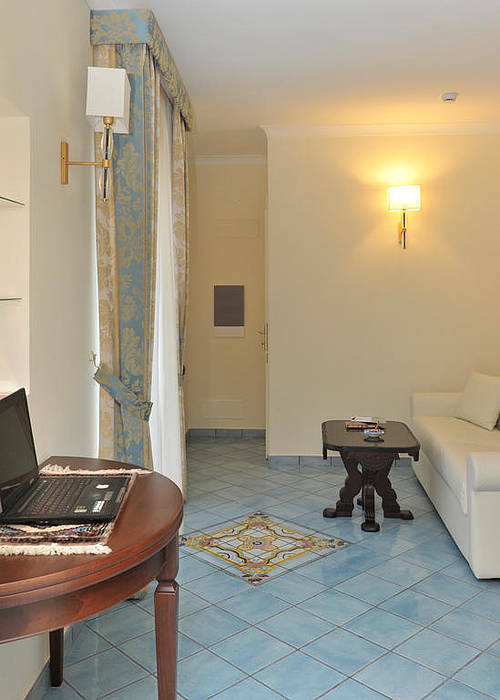 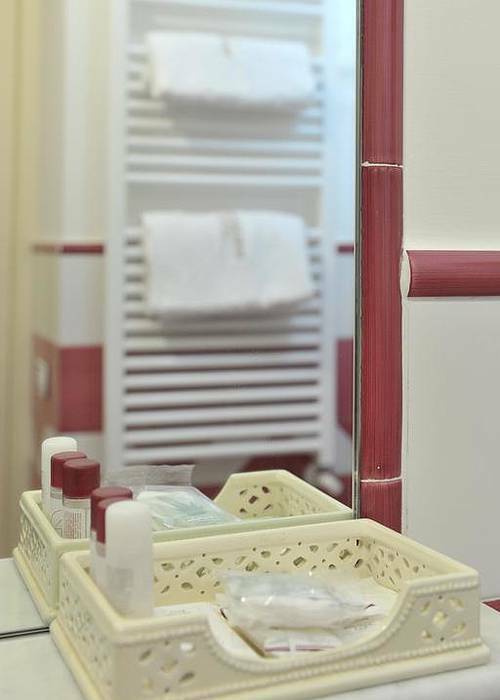 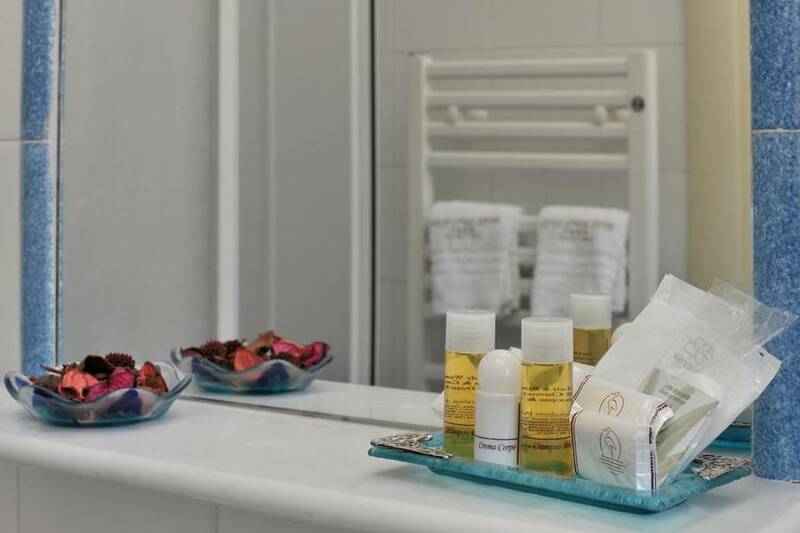 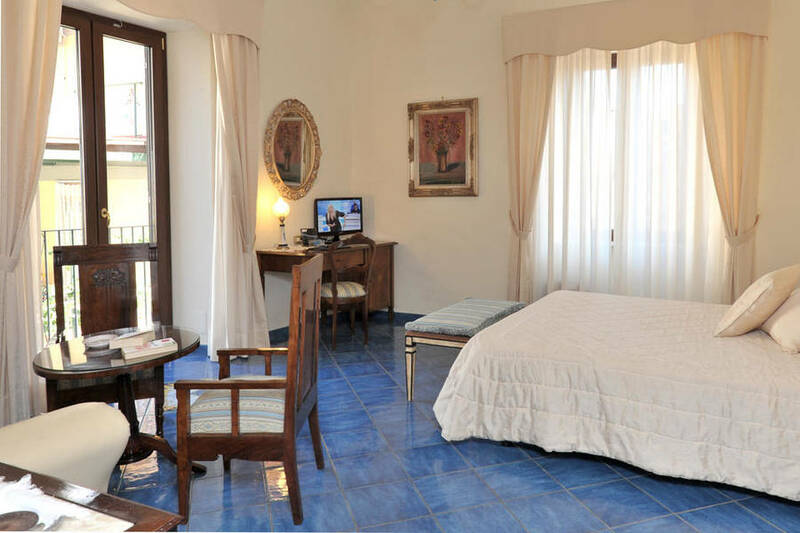 Hotel Santa Lucia's bedrooms are all tastefully furnished and equipped with every modern comfort, from air conditioning to satellite television. 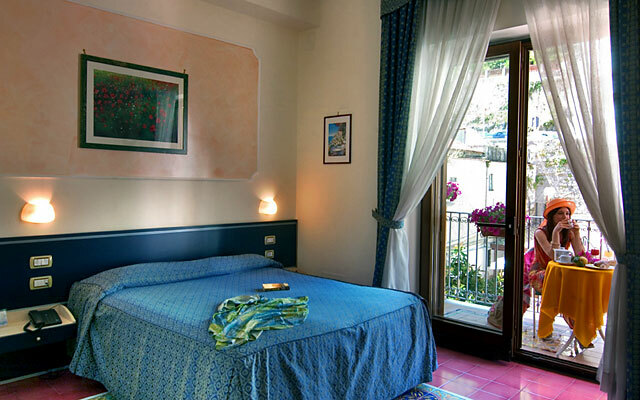 State-of-the-art sound proofing ensures both privacy and a good night's sleep is enjoyed by all. 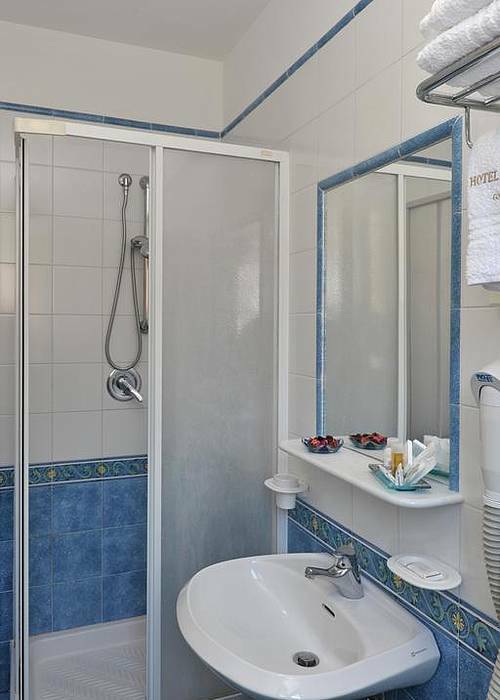 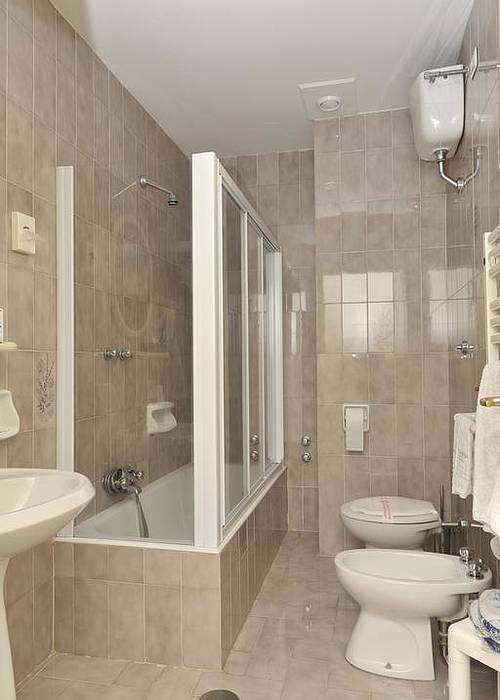 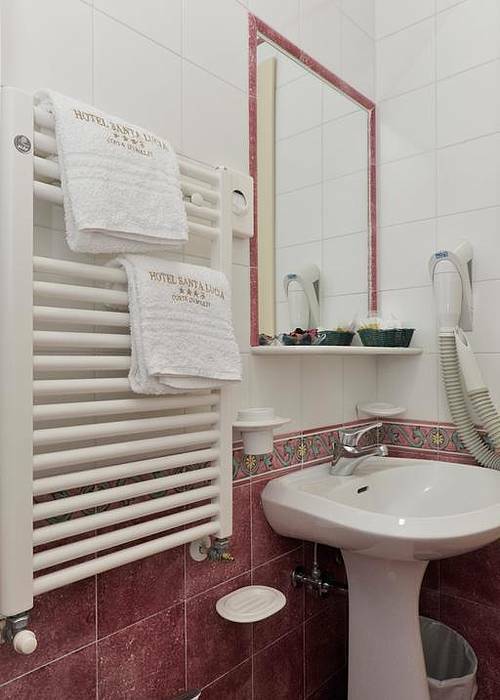 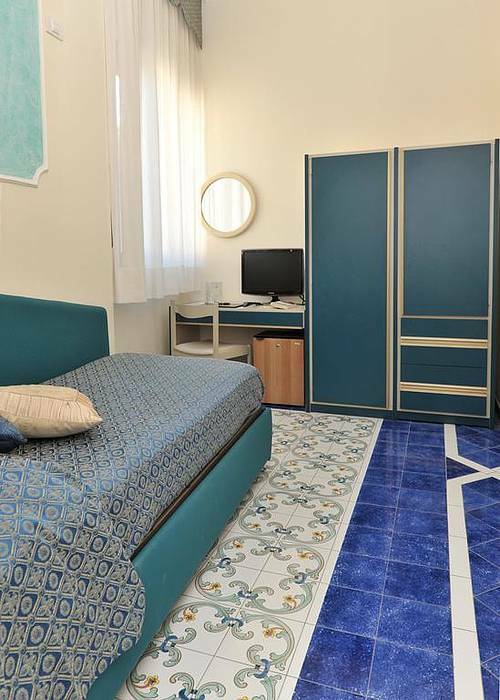 Floors and bathrooms are decorated with the colorful ceramic tiles typical of the area. 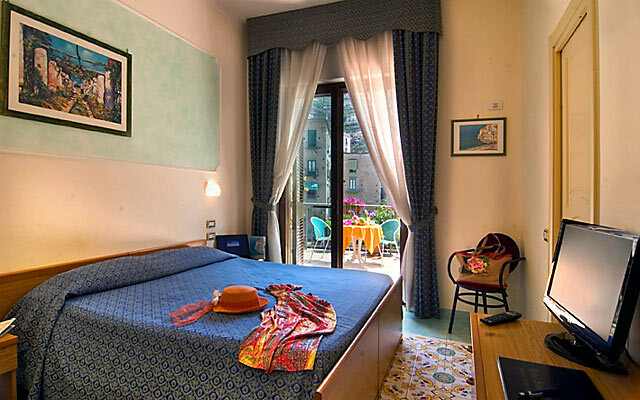 The majority of rooms open out on to a small balcony. 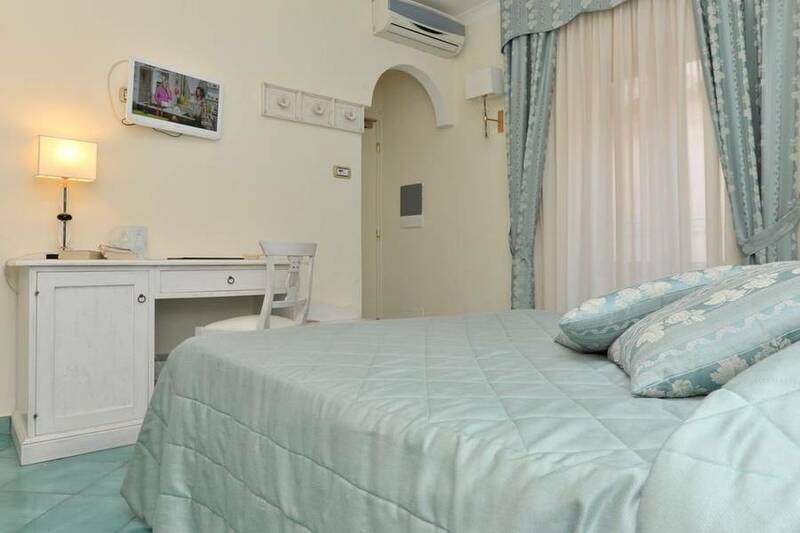 The hotel also has two well appointed apartments, one next to the hotel, the other just meters from the sea; both of which ideal for those travelling with the family or a group of friends. 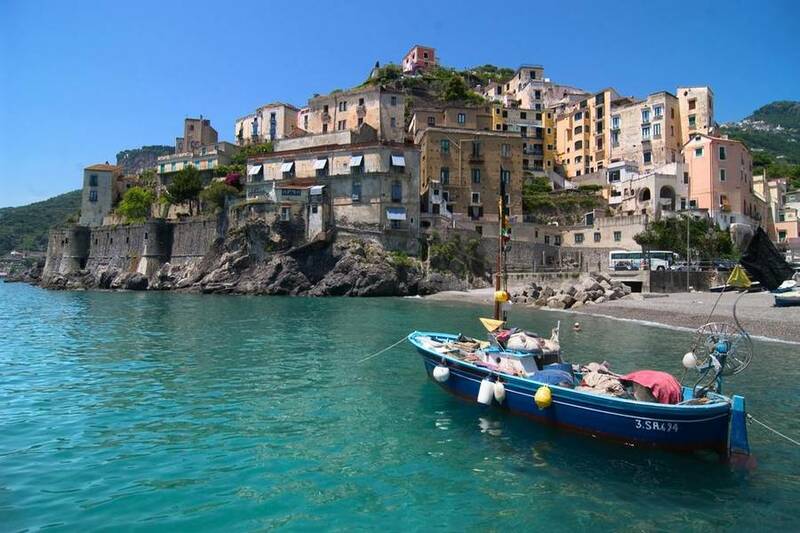 The Amalfi Coast is famous for its excellent cuisine and, in particular, for its superb fish and seafood delicacies. 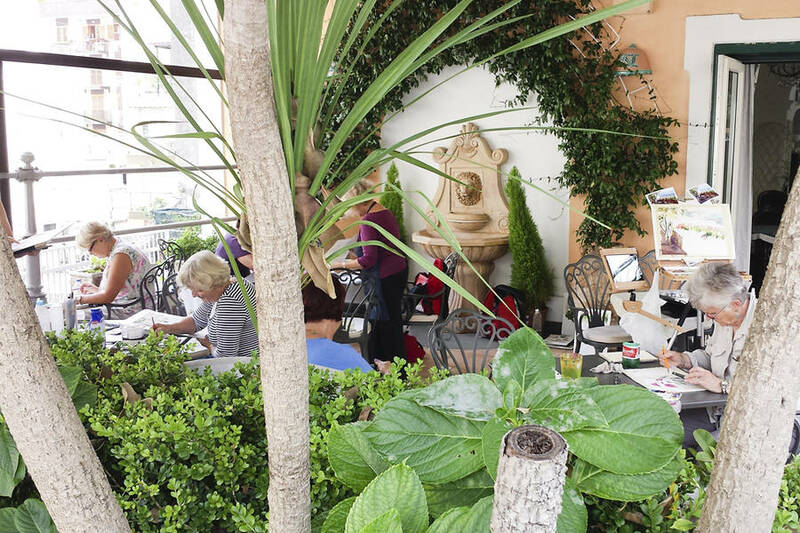 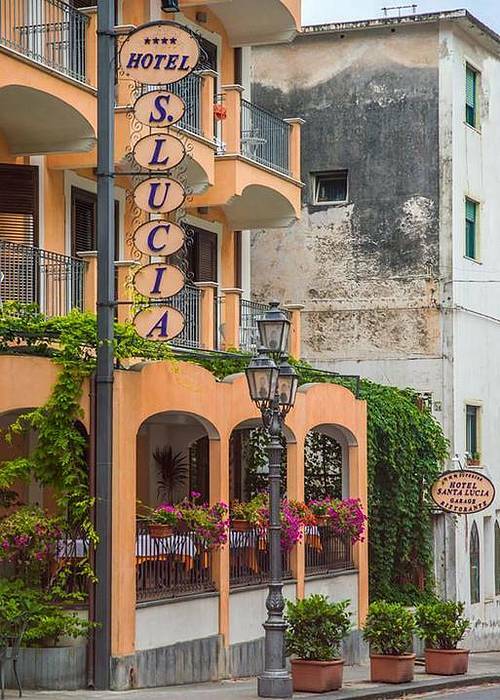 Hotel Santa Lucia's restaurant is the ideal place where to experience the best of the region's food and wine, served either in the dining room or outside, on the terrace. 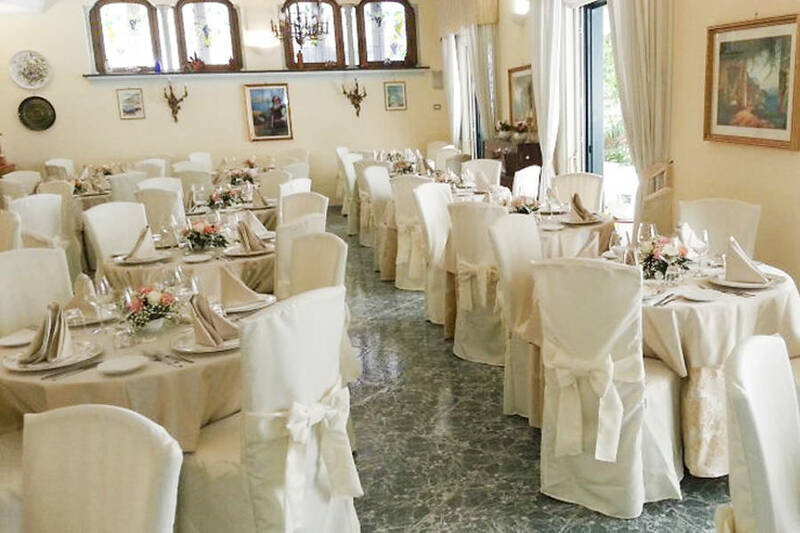 The hotel's large dining room provides the perfect location where to host an elegant gala dinner or wedding reception. 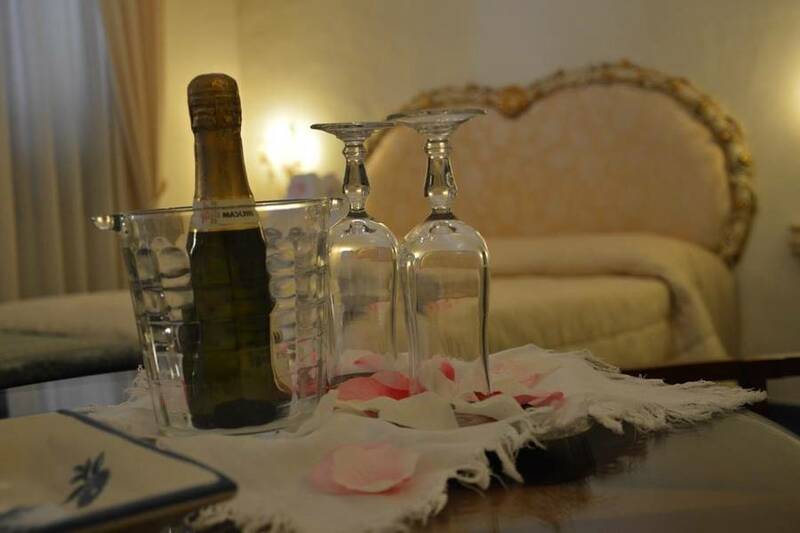 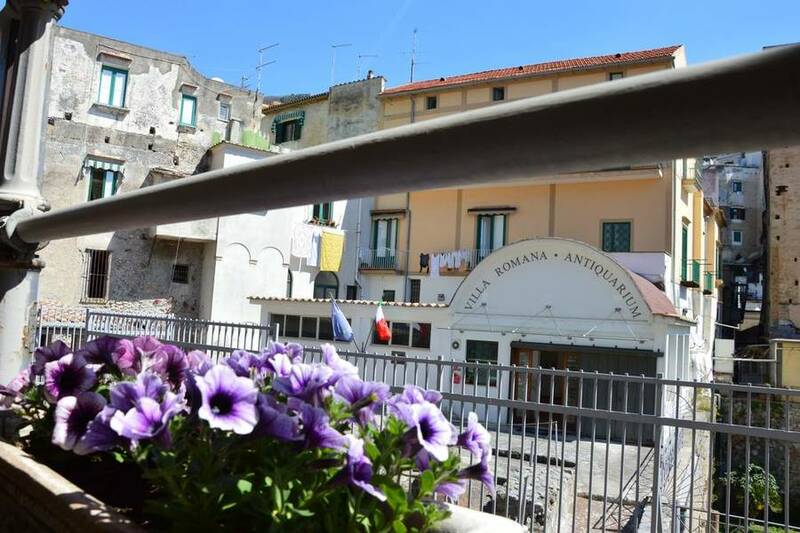 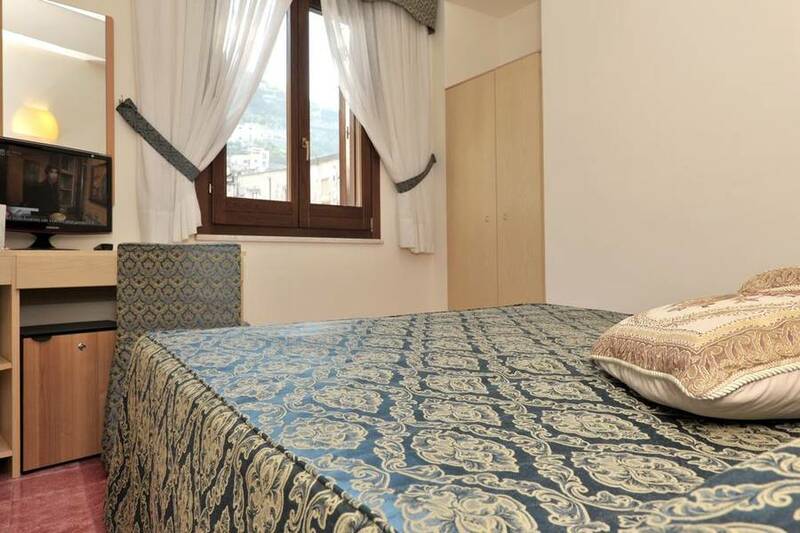 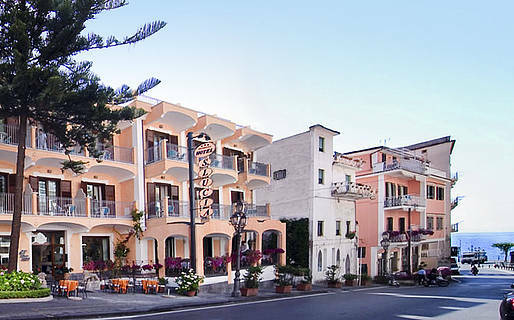 Hotel Santa Lucia is located close to the ruins of Minori's ancient Roman villa and within easy walking distance of the beach and all the town's attractions. 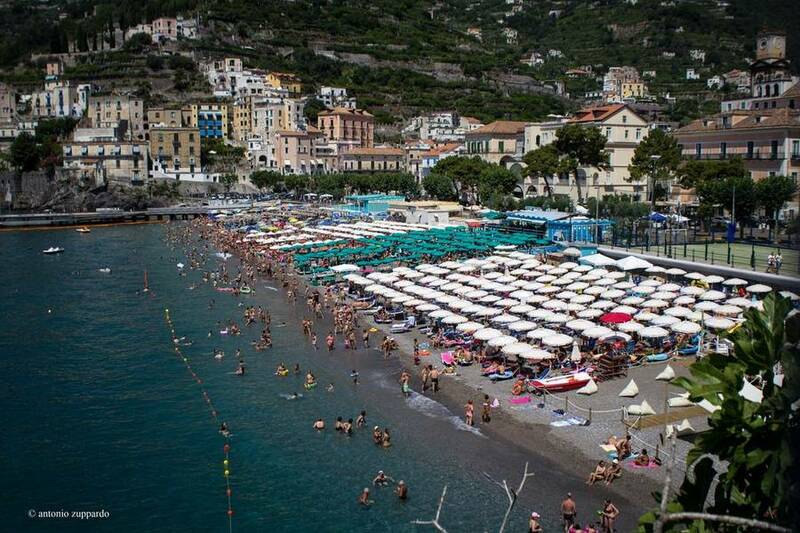 Amalfi, Positano and Ravello are all just a short bus ride away. 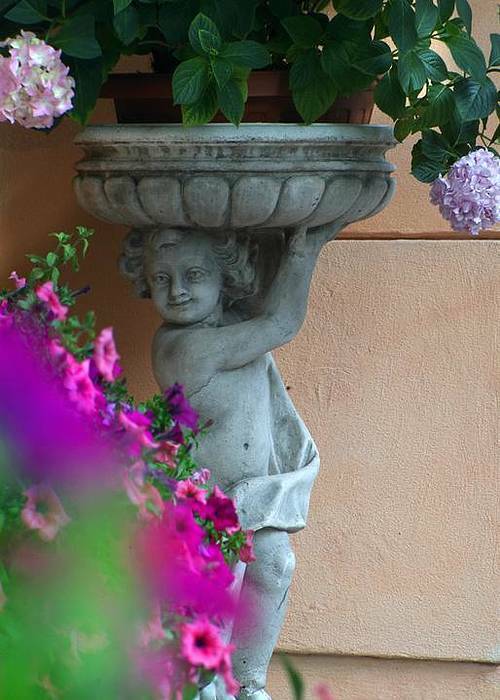 In the last 30 days 64 people have visited this page. 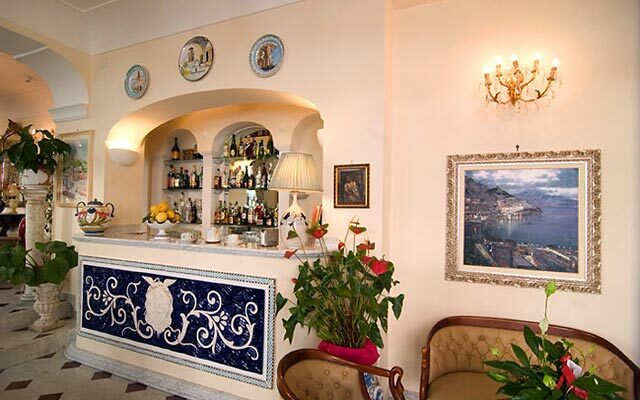 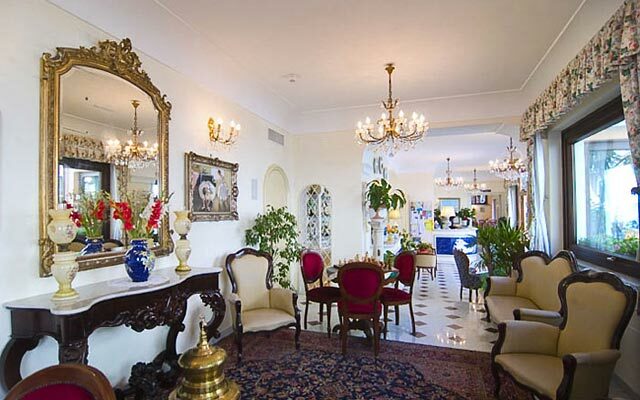 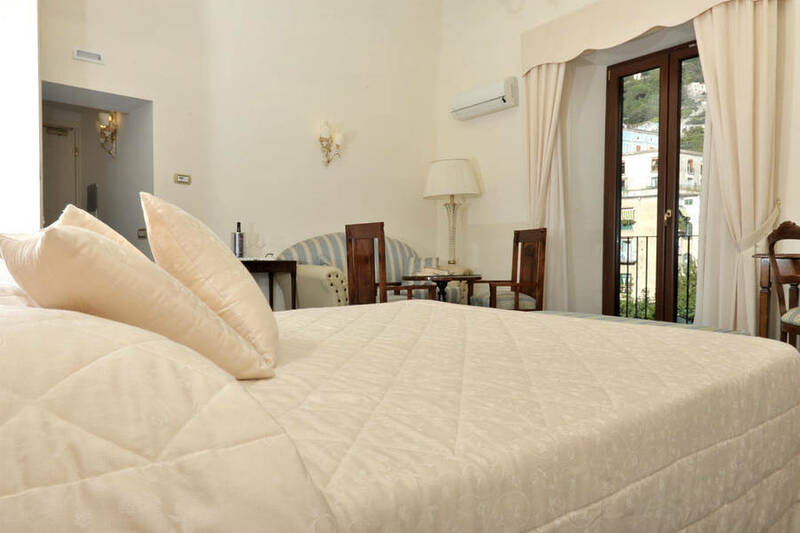 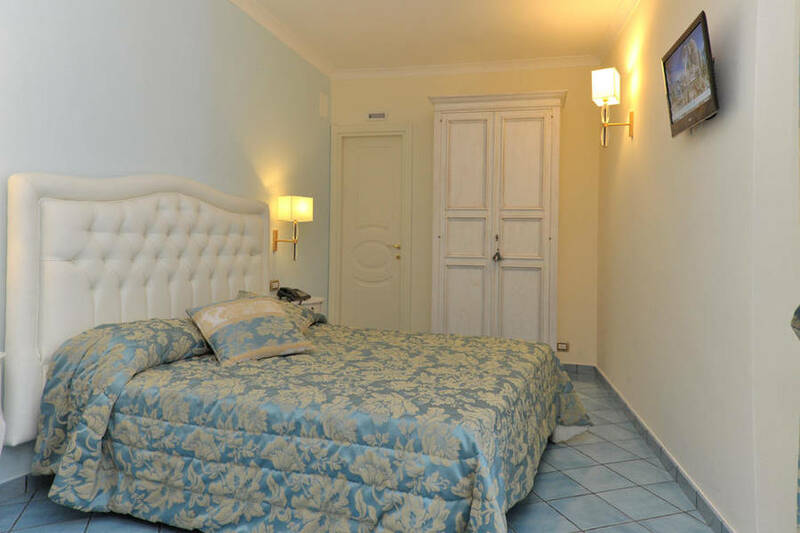 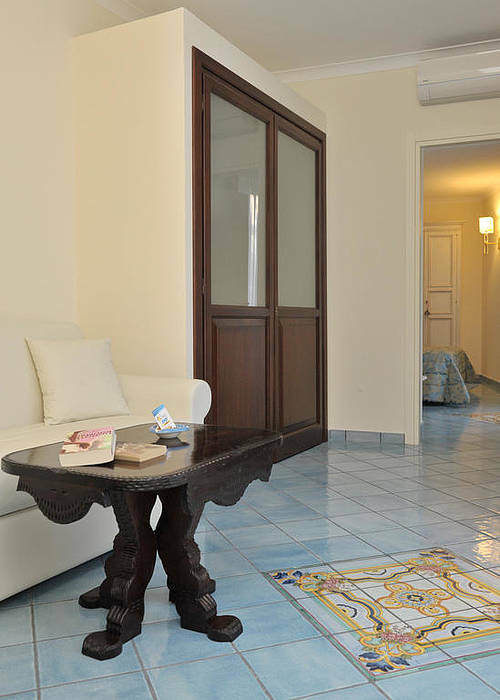 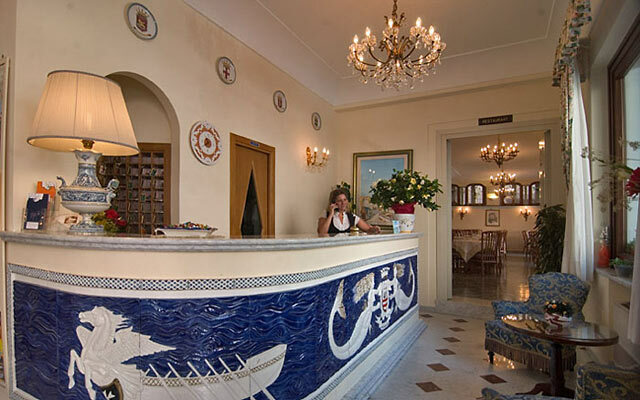 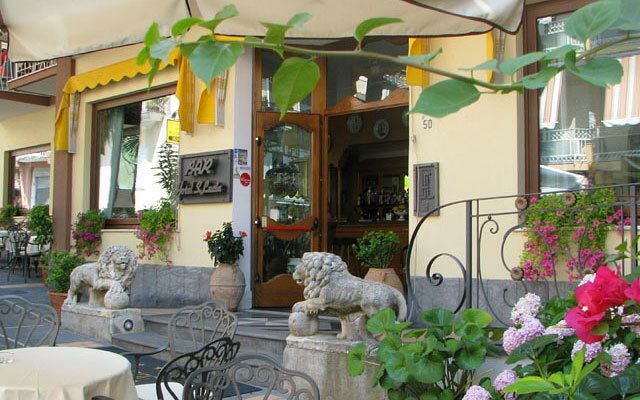 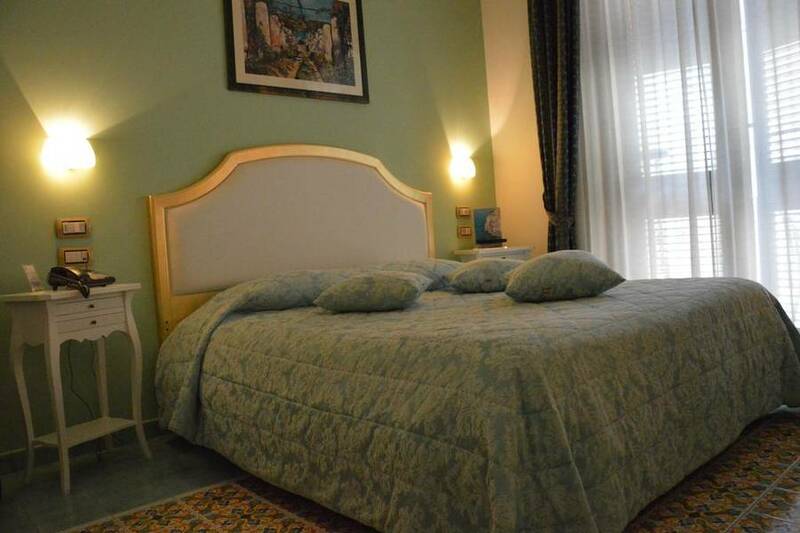 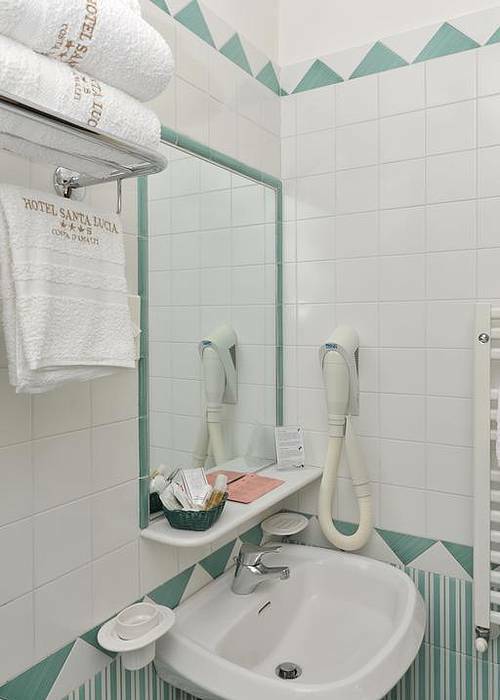 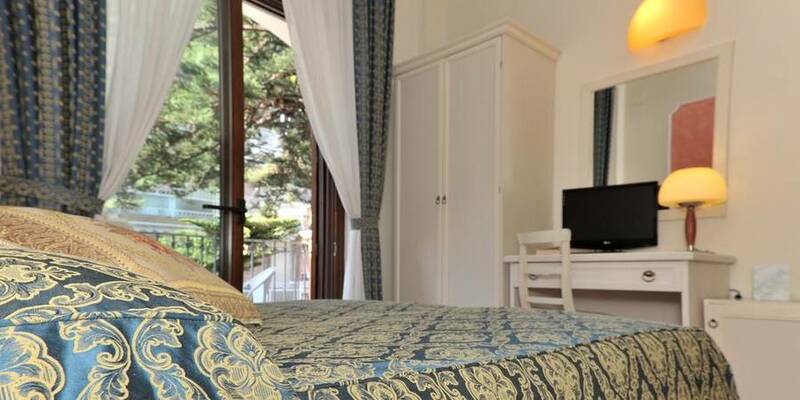 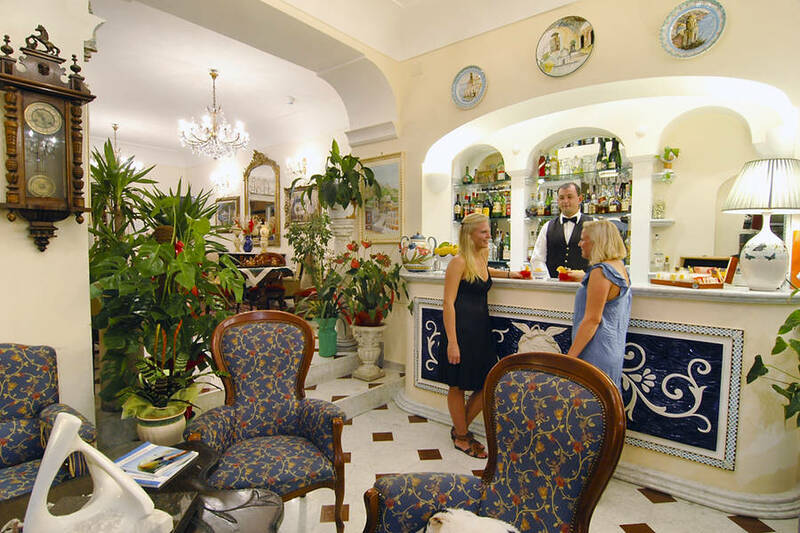 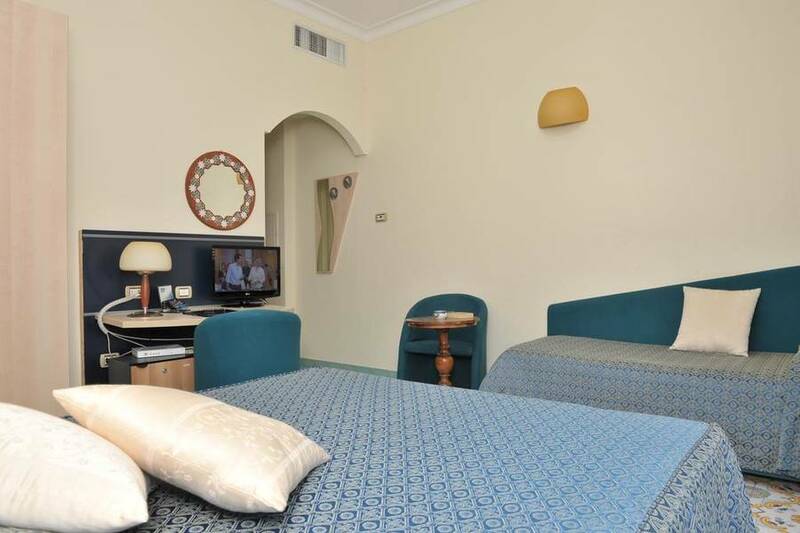 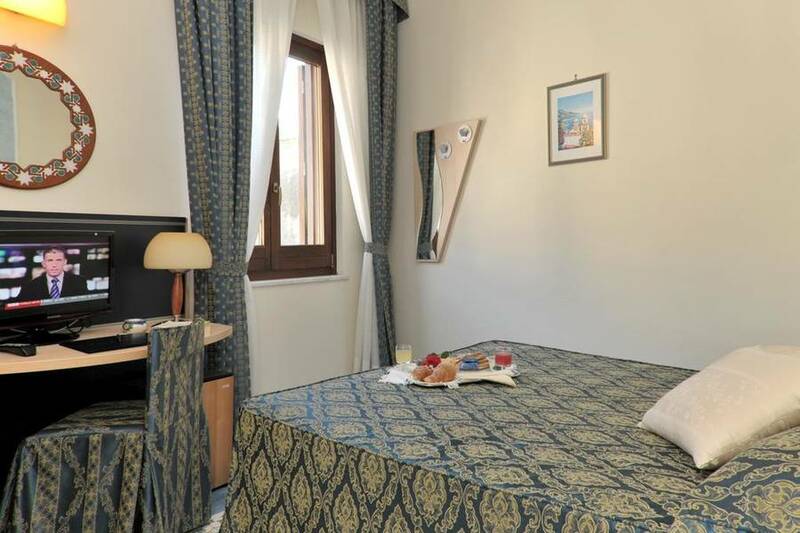 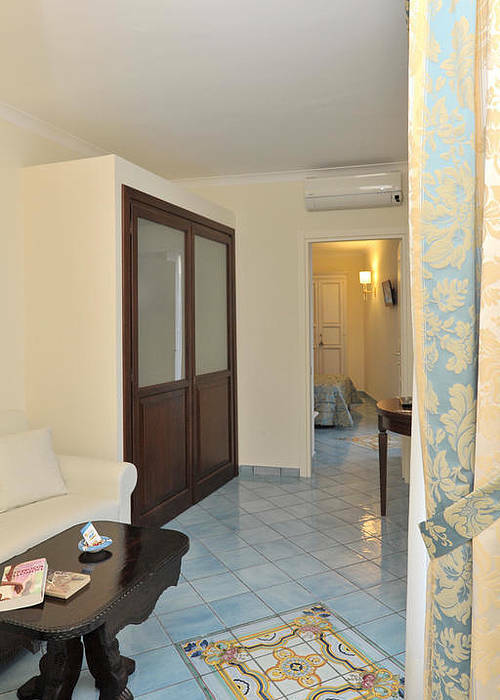 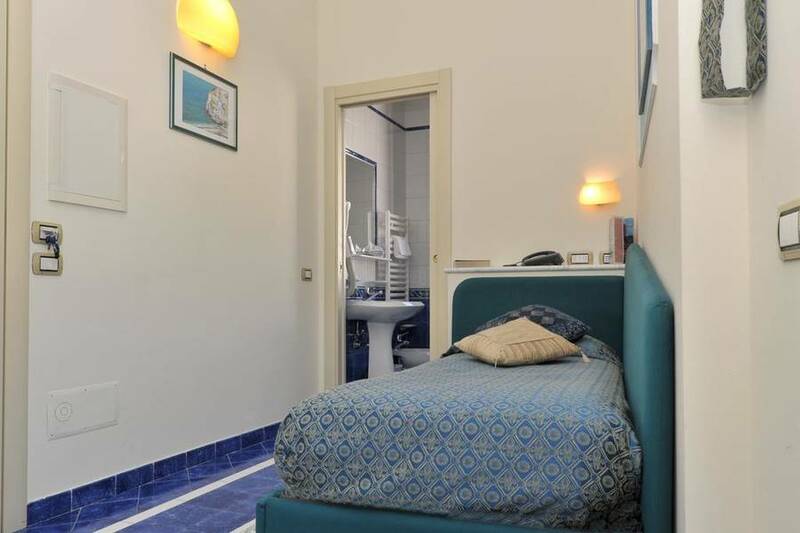 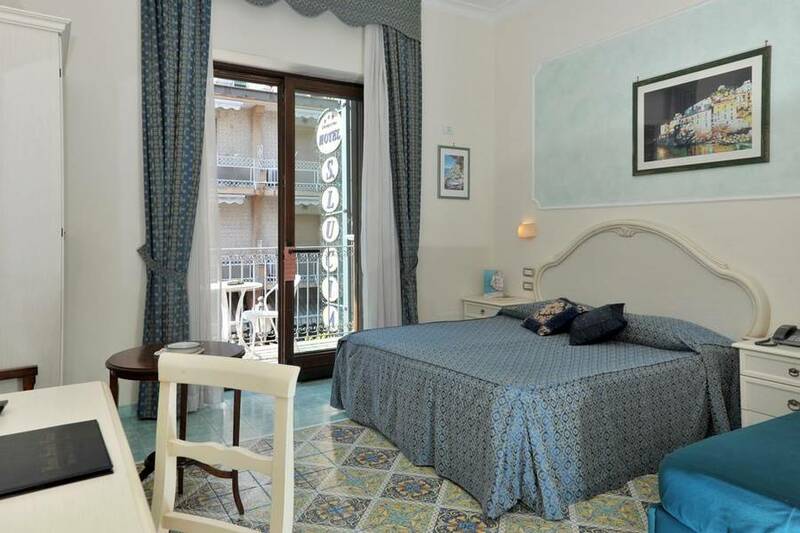 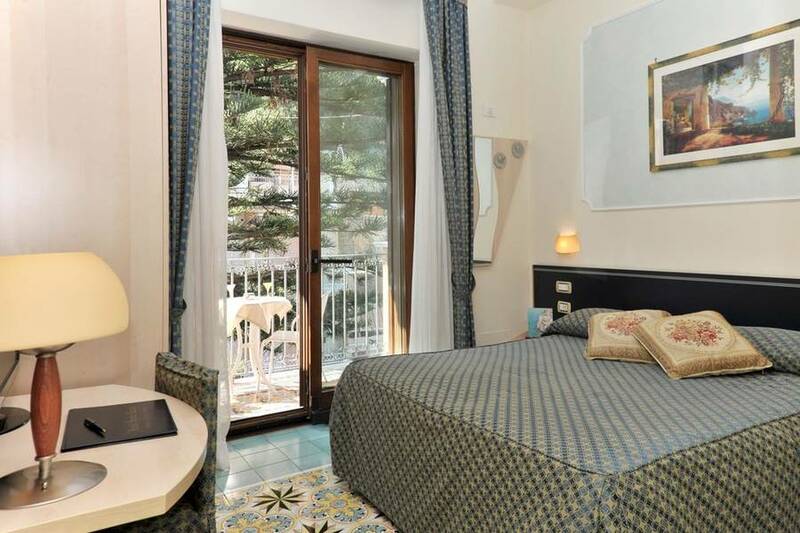 Hotel Santa Lucia is situated on the Amalfi Coast, in the small seaside town of Minori. 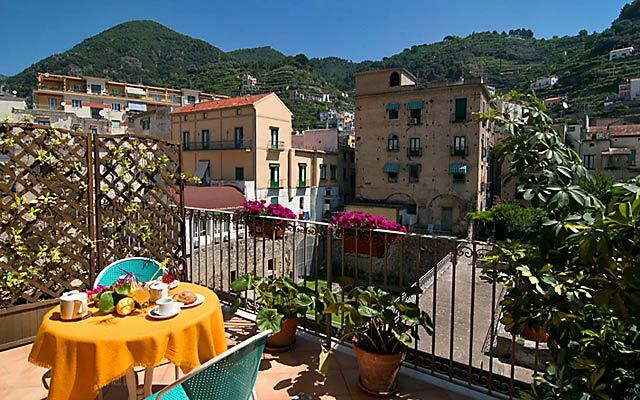 The town may not be as well known as its famous neighbours, Amalfi, Ravello and Positano, but it is certainly no less beautiful. 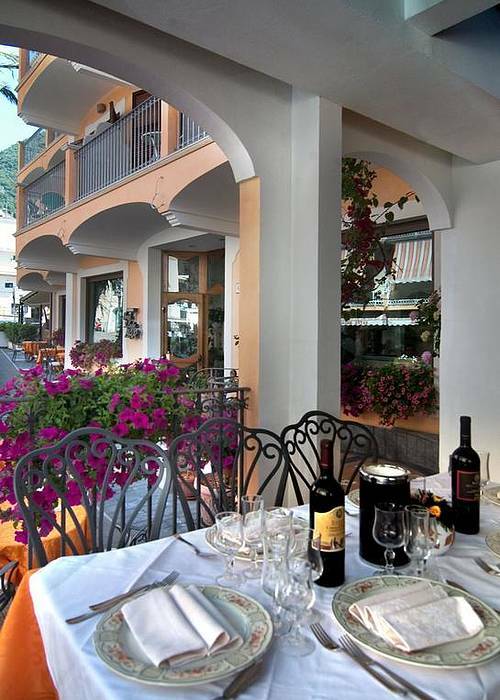 The town's origins date back to ancient times, when it was the chosen holiday destination of many a Roman aristocrat. 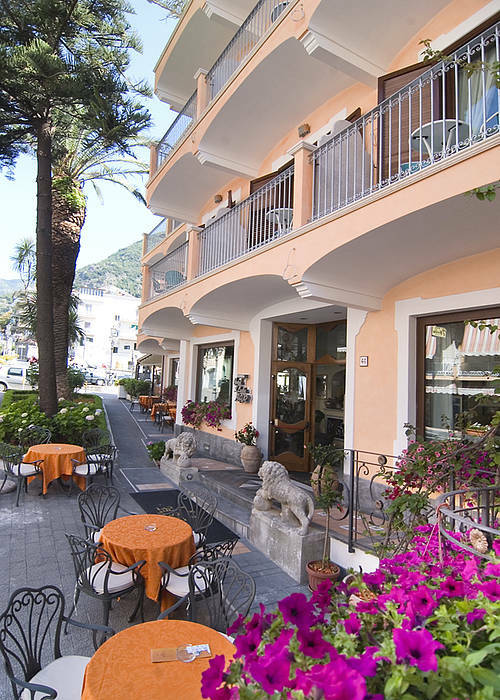 Hotel Santa Lucia lies within easy reach of all of the picturesque towns and villages dotted along the Amalfi Coast. 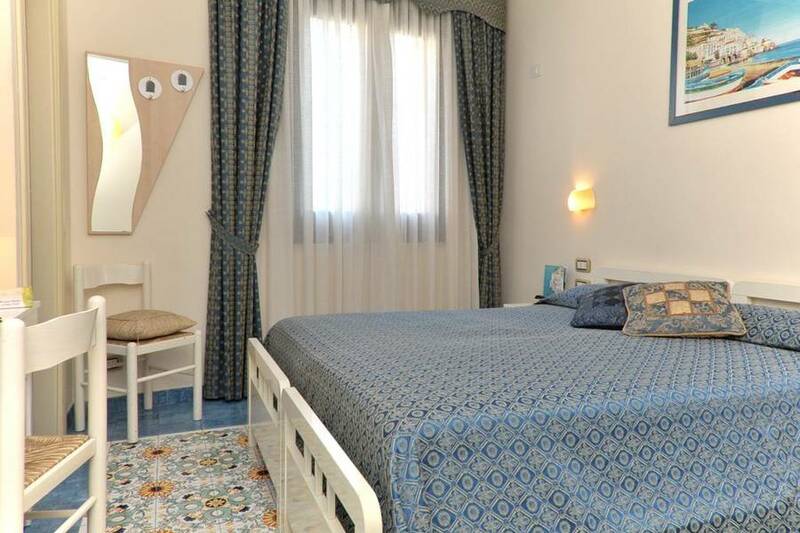 The archaeological park of Paestum, the city of Salerno, the Natural Park of Cilento, Sorrento, Pompei, Herculaneum and Naples are, likewise, all within easy driving distance.